Reduced. Seller Motivated.... 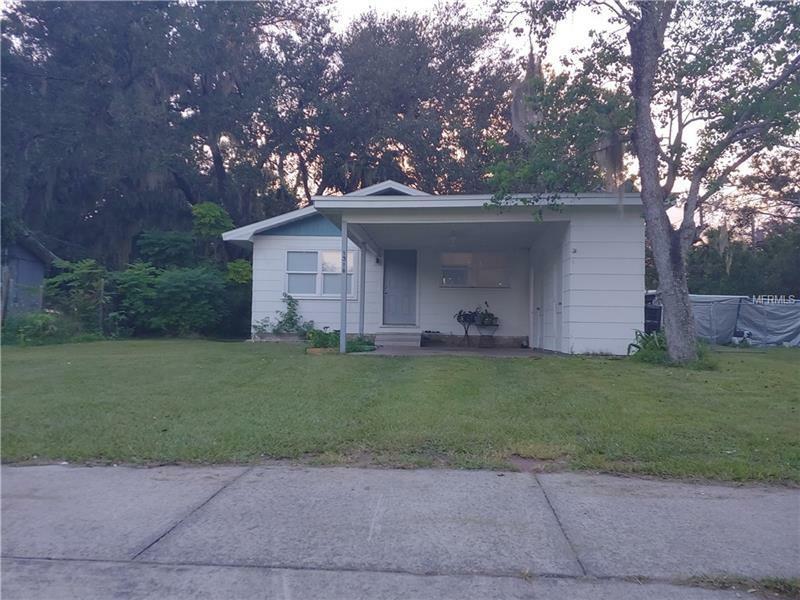 Turn Key, cute Sanford Florida cottage. 2 bedroom 1 bathroom with carport and large fenced yard. Huge private yard! Recently improved the following: Brand new roof, newer kitchen to include cabinets, new electrical panel, freshly painted and landscaped. This home would make a great started home or a good rental investment. Great Location: Close to parks and schools. Original hardwood floors in bedrooms. Excellent Move-In Condition.